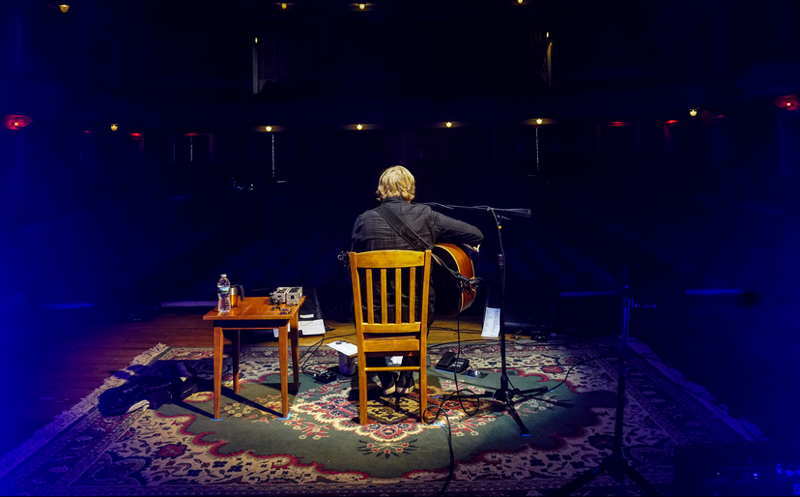 Tickets available for February’s Trey Anastasio show at Ithaca’s State Theatre sold out in minutes, in both Thursday’s presale and Friday’s general sale, leaving would-be buyers frustrated. Tickets for the mid-winter show went on sale to subscribers of the DSP Shows mailing list at 10am Thursday, with people needing a code from an email sent on Wednesday to try buying tickets. Public sales started at 10am today. In both cases, people say they were shut out, and by 10:30am Friday there were “tons of the tickets up on StubHub already,” according to one complaint.